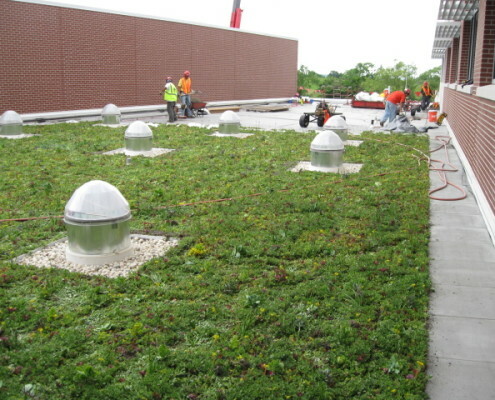 You will benefit from the implementation of a Green Roof System on multiple levels. 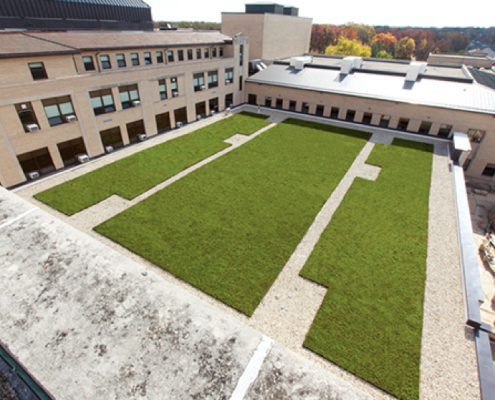 Whether you seek a green roof solution to comply with LEED certification or simply want to benefit from the long term value available by replacing your current roof, Langer has a solution that is right for you. 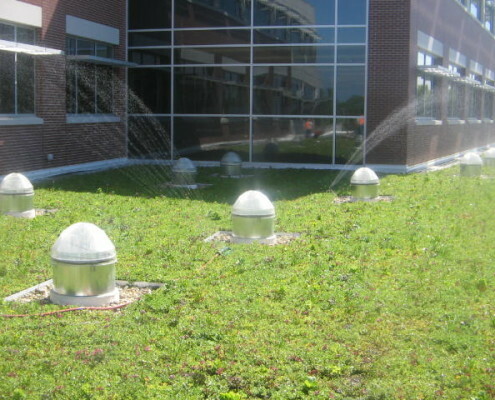 While the initial cost of installation is higher than that of a conventional roof, the long term impact to your investment more than compensate for the initial higher cost. With numerous tax and rebate incentives available, we’ll work with you to ensure the highest standards for regulation compliance. Langer has always stood for quality and experience. 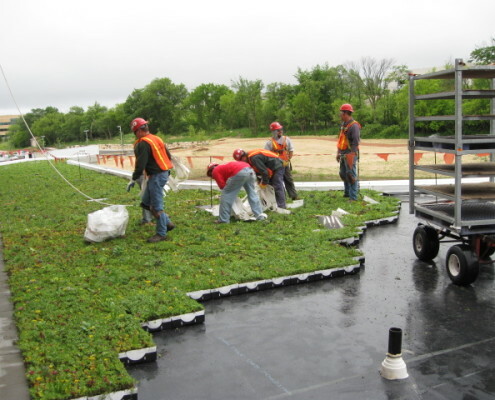 As the leader in commercial roofing here in Southeastern Wisconsin, we’re dedicated to maximizing the economic, environmental, and community health benefits of your green roof solution.